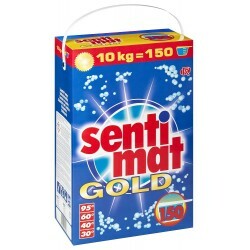 Sentimat Gold, an "all textiles" washing powder for demanding professionnals. 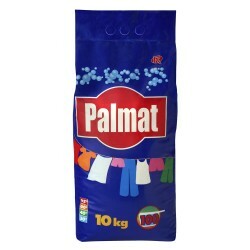 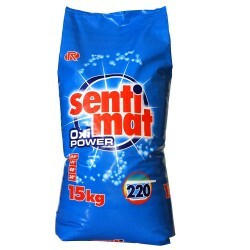 Sentimat Oxi Power, an "all textiles" washing powder for demanding professionnals. 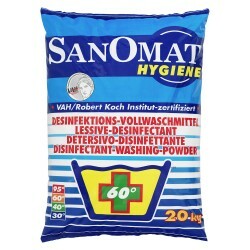 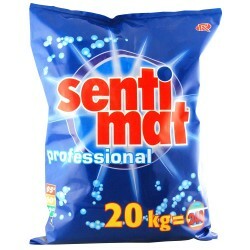 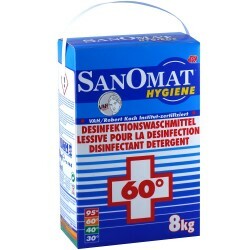 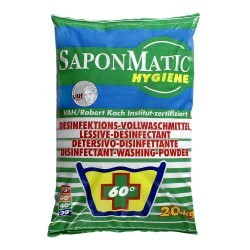 Sentimat Professional, an "all textiles" washing powder for demanding professionnals. 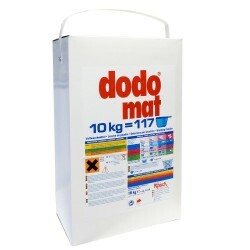 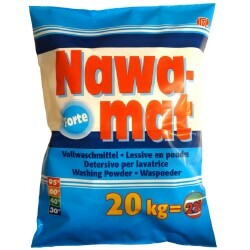 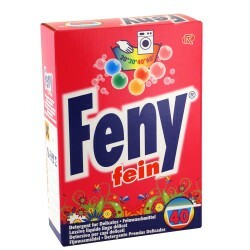 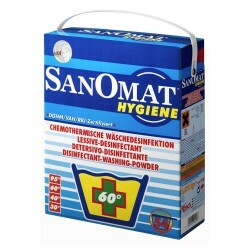 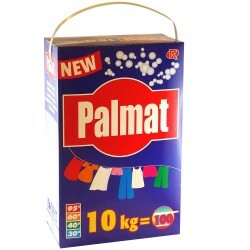 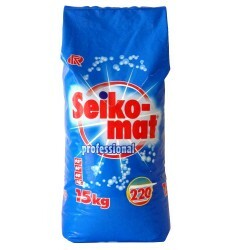 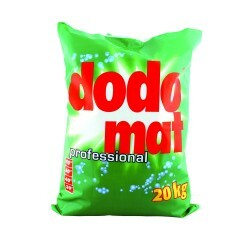 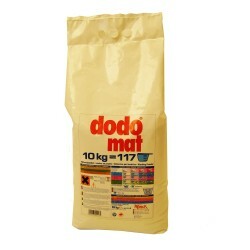 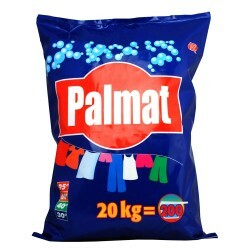 Professional washing powder for frequent use - white and color.